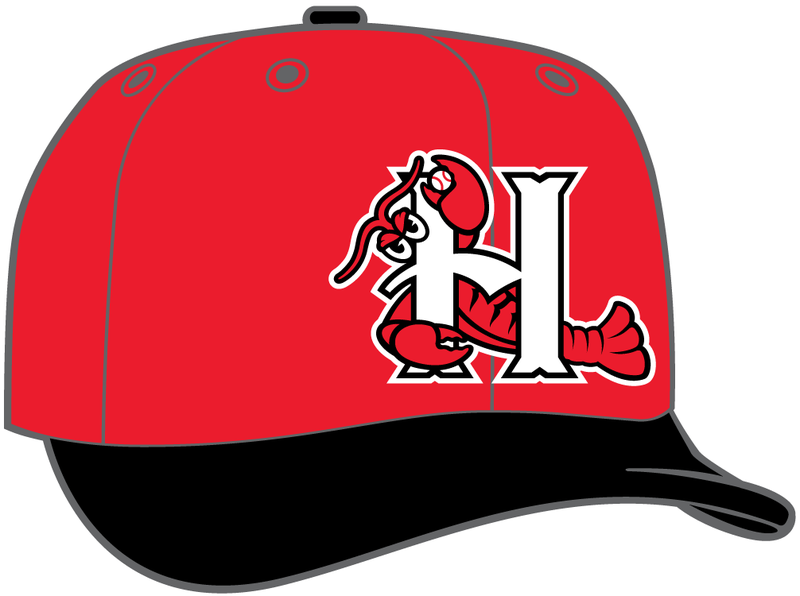 HICKORY – Tickets are now on sale online for all 70 home games for the Hickory Crawdads this season. 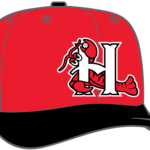 The Crawdads open the home portion of their South Atlantic League (SAL) season on April 11 against Kannapolis, and the season continues through Sept. 2. Tickets will also be on sale on Saturday when the Crawdads have their annual Spring Fling at L.P. Frans Stadium. To purchase tickets visit https://www.milb.com/hickory/tickets/single-game-tickets. For additional information, including promotions, ticket books and group outings, visit www.hickorycrawdads.com or call the team’s front office at (828) 322-3000.